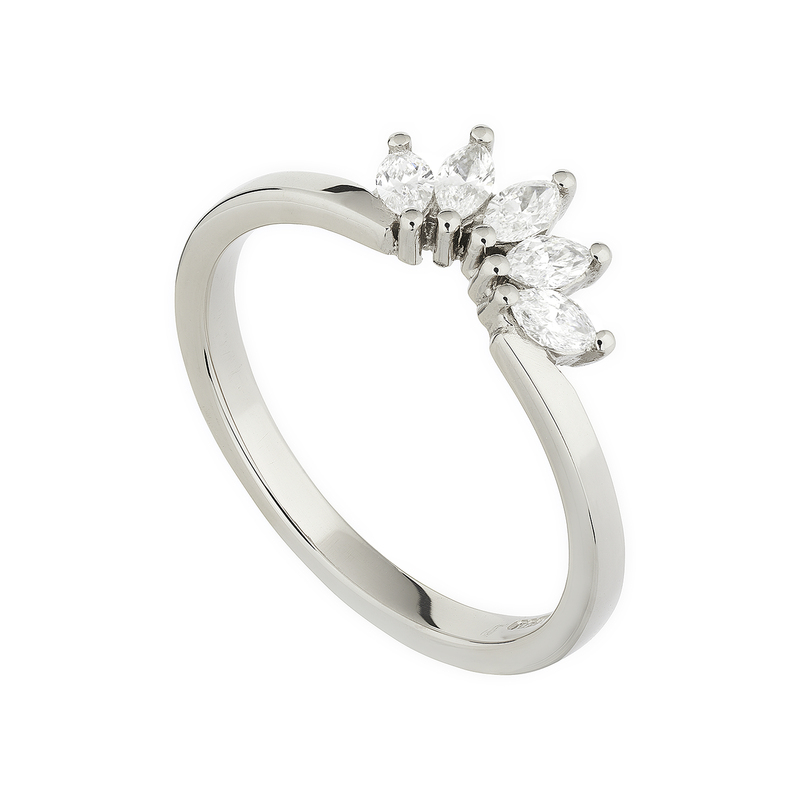 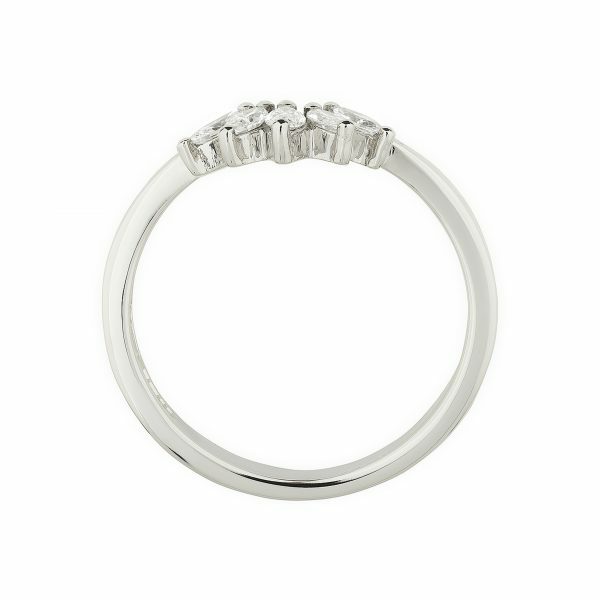 Make like a princess and add this lovely 18ct white gold & Marquise diamond Tiara ring to your collection. Set with five twinkling white marquise diamonds. 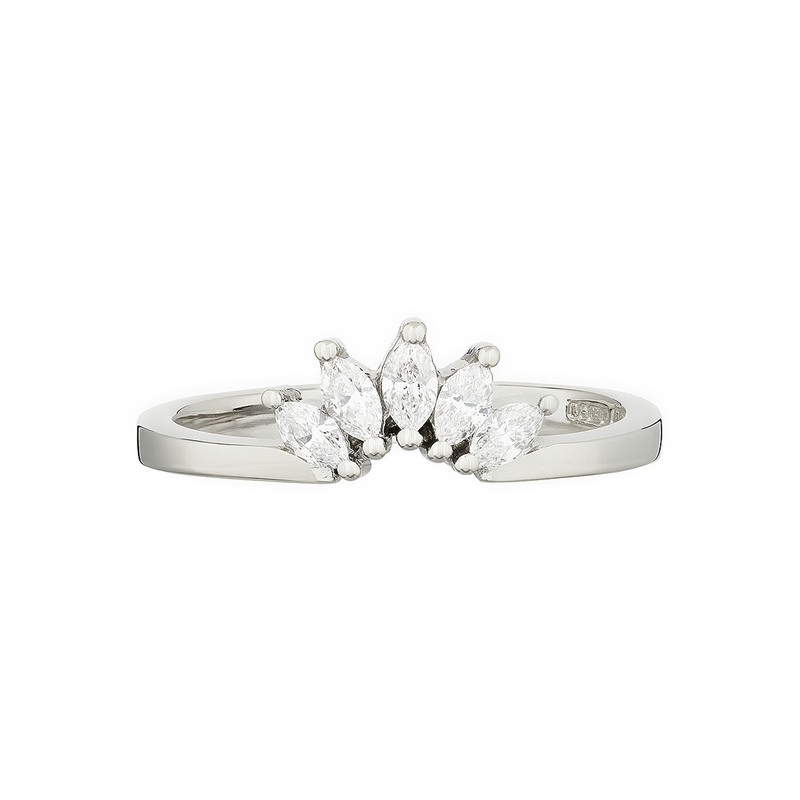 The total carat weight is 0.22ct and the finger size is L.